We do everything we can to support efforts that promote the clear Gospel of Jesus Christ, and tie Witness, Mercy and Life Together. Ascending Roots is a group of loyal sustaining donors to the global mission fund of The Lutheran Church—Missouri Synod. These people pray for our work and our workers and provide ongoing financial support through more than just a one-time gift. 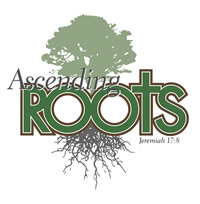 We invite you to become our partner in ministry by joining Ascending Roots today. Your gifts can be sent monthly, quarterly, semi-annually or annually. All I ask is that you make a commitment and specify which schedule of giving that works best for your ongoing support. Your gifts are spent wisely as we are working diligently to keep costs down so we can meet the real needs and opportunities the Lord places before us. Your regular gifts allow us to focus more energy on serving others and making known the strong name of Jesus. Your regular gifts allow us to plan ahead as we honor our commitments, support current mission and mercy efforts. 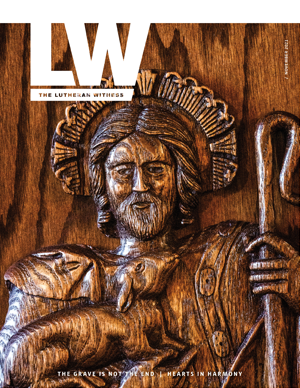 We treasure the trust you show in the work of the global mission of The Lutheran Church—Missouri Synod. 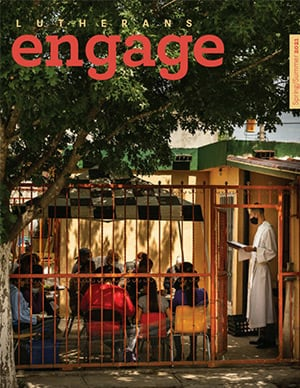 Provide the church with ready-now funds for immediate witness and mercy work. I invite you to be part of the largest and fastest growing giving program of The Lutheran Church—Missouri Synod: Ascending Roots. Your sustaining commitment will not only be a rewarding and satisfying experience for you, but a blessing to the LCMS as well.